You will find different rental packages, multiple games variations and more! Pick your package that most closely fits your circumstances and get ready to play. The one thing you need to bear in mind is the fact that, regardless of what you select, you’re almost certain to have fun. Paint ball games are exciting plus they train people how you can think. It’s an extreme sport due to the quantity of fun that may be had while playing paintball. Fun and adventure isn’t far when you choose to experience a game title of paintball together with your buddies. This is actually the kind of game where everybody has a great time. The truly amazing factor about Air Assault Paintball Games is that we’re devoted for you and ensuring you have fun. Anybody who’s searching for paint ball games would prosper to think about the corporation. The enjoyment isn’t far! Among the advantages of Air Assault Paintball Games is the fact that we provide you many freedom. Wish to have a paintball birthday party? Not a problem! All that you should do is call and say you are searching for a great time. 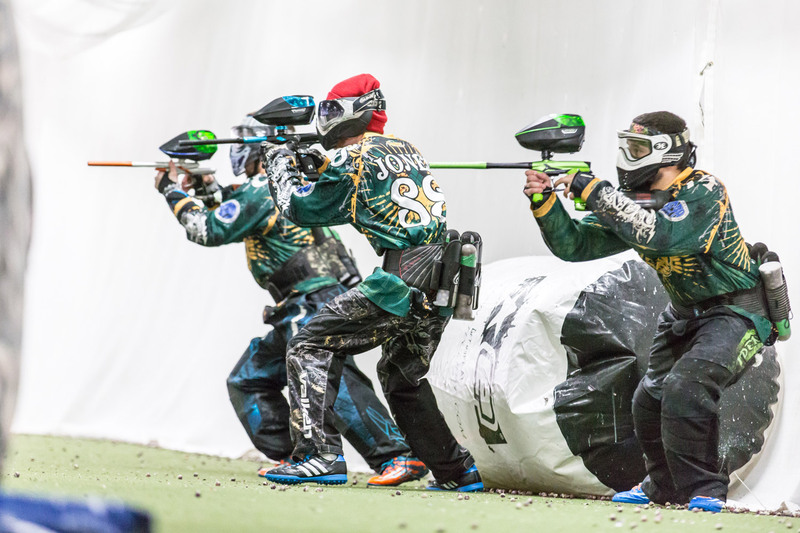 We’ve locations in Minneapolis and surrounding metro areas, Air Assault Paintball features an indoor paintball park which will color your world. Employees people listed here are experienced plus they know what must be done for individuals to have fun with paintball. Here at Air Assault Paintball we specialize in private group parties. From birthday parties to bachelor parties, we are the Twin Cities best spot to host your next big event. Just make a reservation online or give us a call at 651-222-0300 to reserve your spot today!